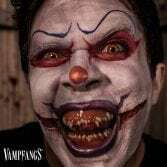 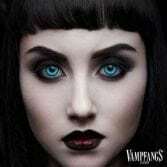 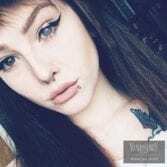 Vampfangs™ is based in the United States and is FTC Compliant. 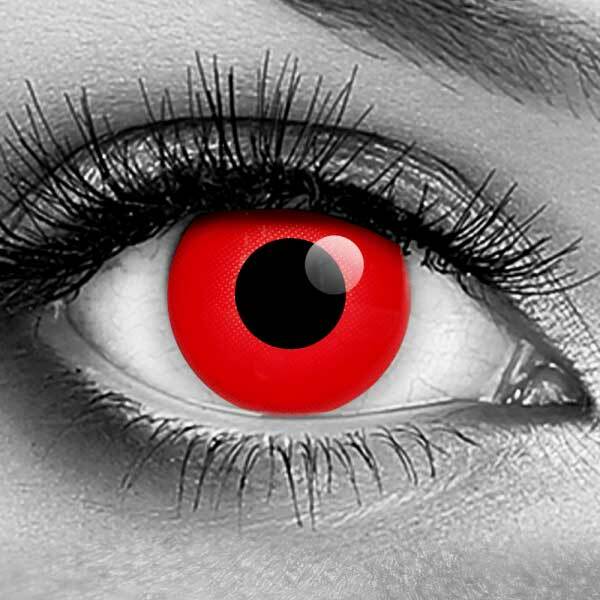 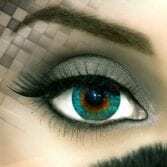 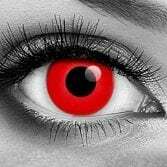 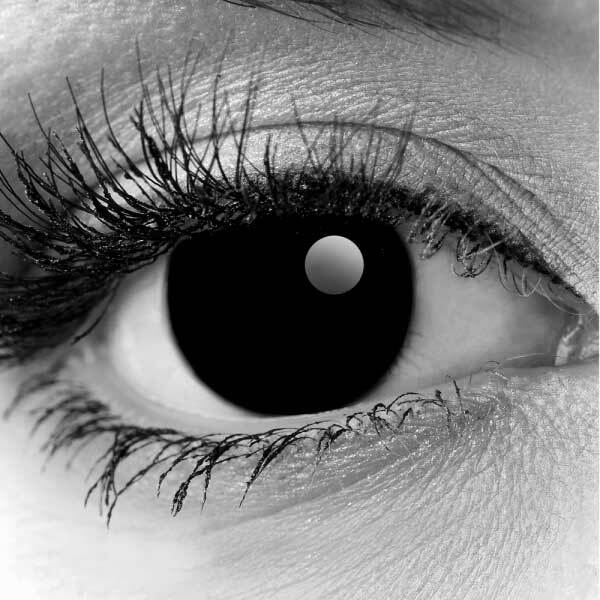 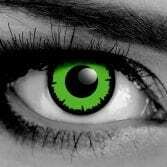 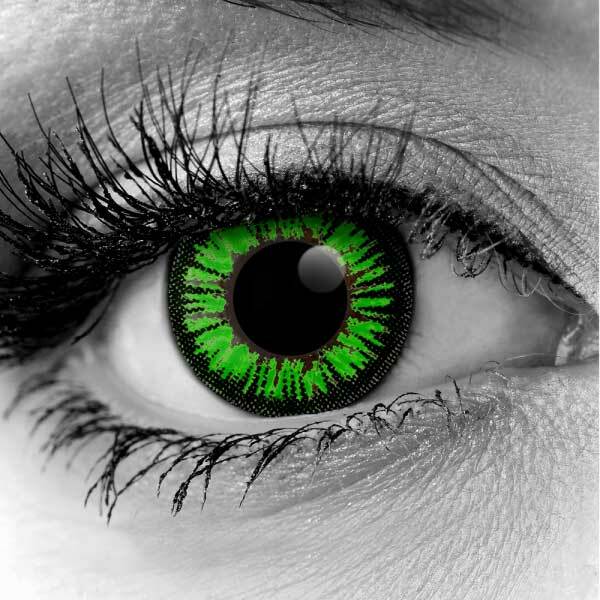 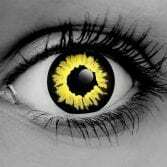 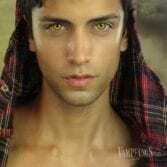 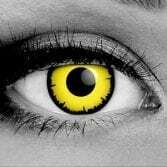 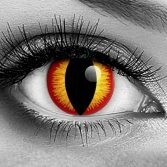 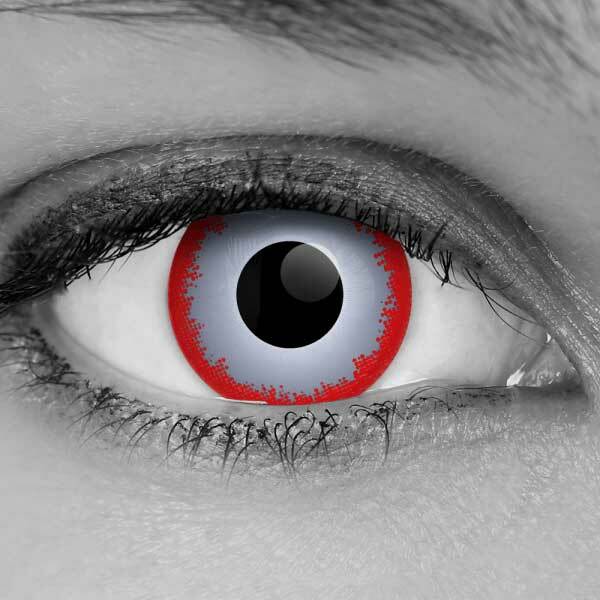 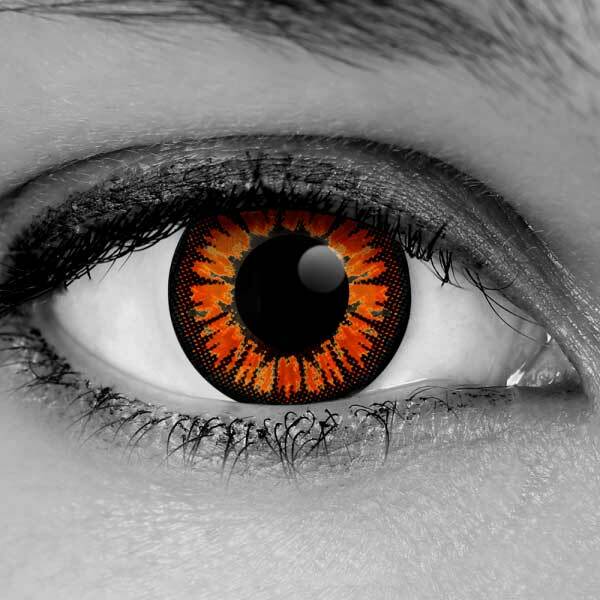 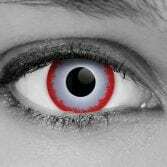 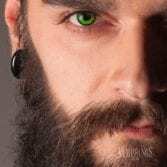 We sell FDA Cleared Halloween Contacts and Verify Prescriptions for ALL ORDERS. Your Safety is Priority Number ONE! 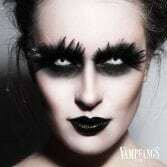 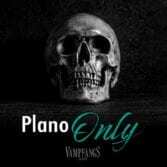 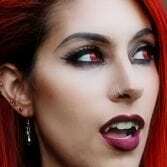 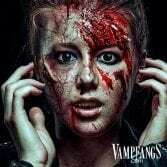 Check out the full collection of Vampfangs’ BEST SELLERS! All of our lenses are shipped from within the United States. 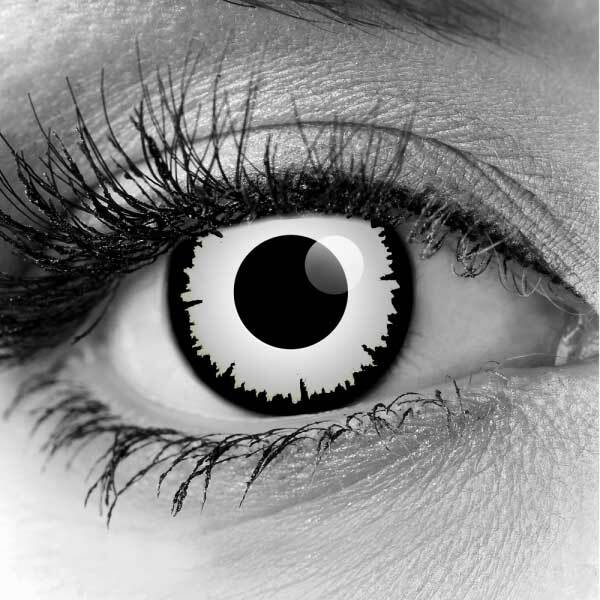 With so many popular styles…it is hard to pick a favorite! 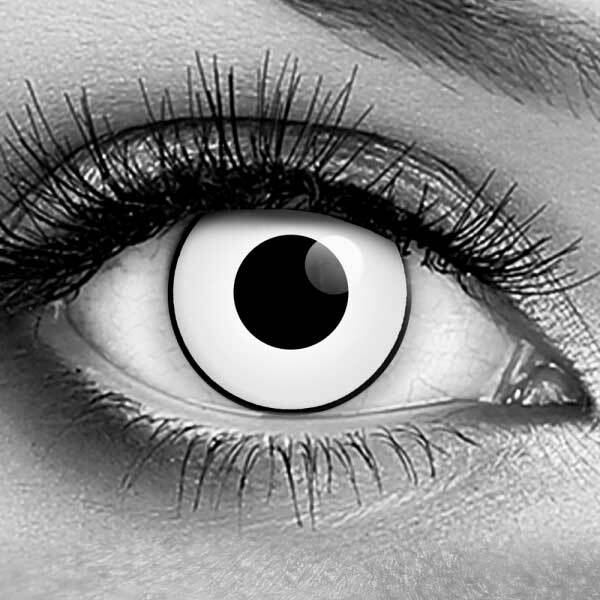 If you are creating a Zombie character, then our classic Angelic White Manson style is for you!! If you are looking for comfort, then be sure to check out our selection of Premium CLS Lenses. In addition to being Ultra Comfortable to wear, they are a great value, and are even available as Corrective Lenses! 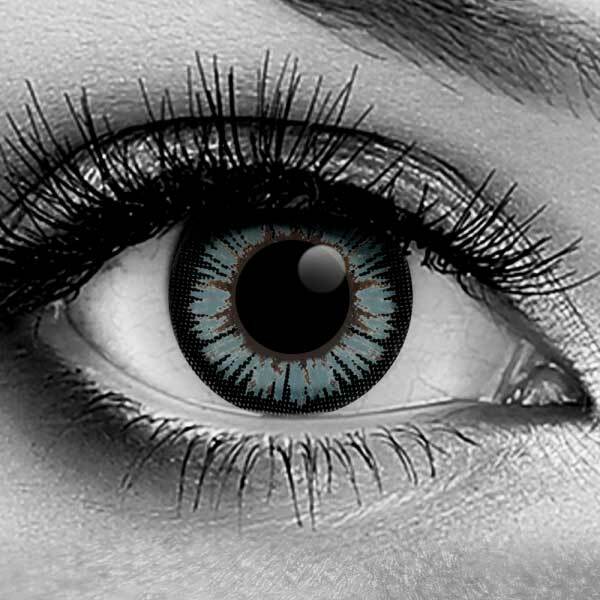 After your purchase, be sure to keep your eye out for an email from our Verification Service, VML (Verify My Lenses). All contact lenses are considered medical devices and require a prescription (whether corrective or non corrective lenses). 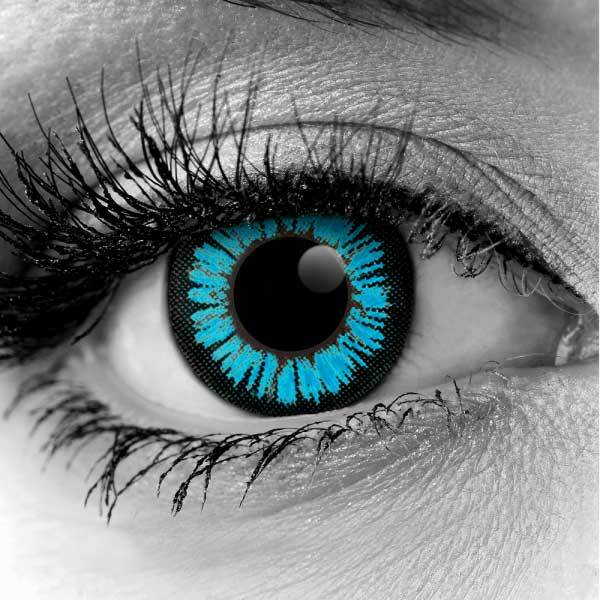 Our easy to use system will walk you through every step of the process…which will get your lenses to you in the blink of an eye!